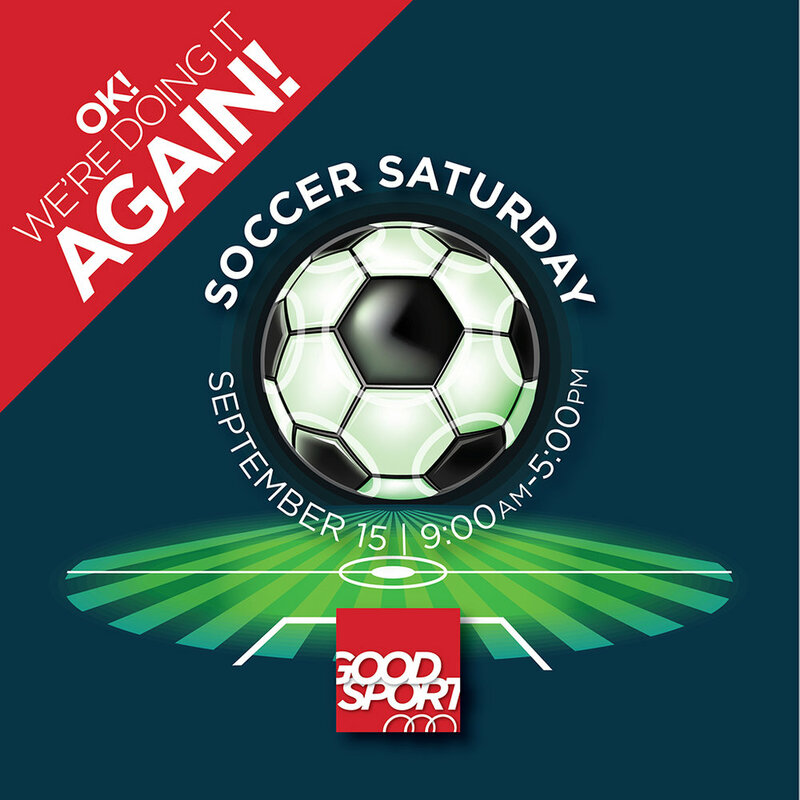 Soccer days are here again! In honor of the moment that you realize little Larry's feet have doubled in size over the long New England winter. Due to mushy soccer fields, many town programs were delayed a week and will be holding their opening ceremonies this Saturday morning. 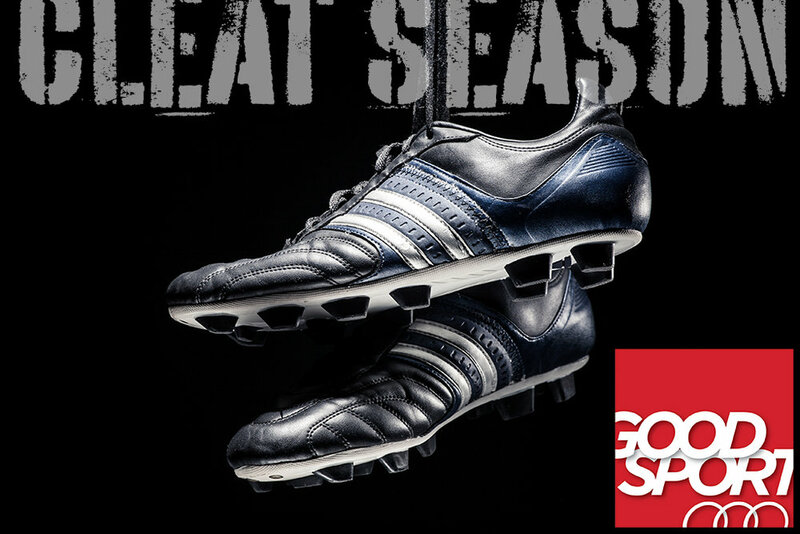 In preparation for unexpected soccer footwear emergencies, GOOD SPORT will be staffed and ready for quick response. 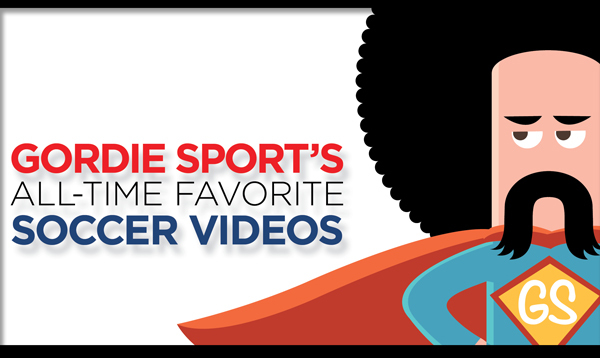 Gordie Sport's 4 Favorite Soccer Videos! Many of you will remember 1977, when the GOOD SPORT first opened our doors and introduced the store’s hip, superhero mascot, Gordie Sport. Part Derek Sanderson and part Elvis Presley, Gordie served as our official mascot for many years until his retirement in 1984. While trolling through the Good Sport’s archives in preparation for our thirty-fifth anniversary, we again discovered our good pal, Gordie. To our old friends, Gordie may cause a slight tug on the old heart strings. Those new to town, may be scratching their heads in puzzlement and bewilderment.